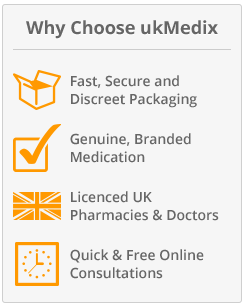 UKMedix offer an international delivery service too, giving international customers the chance to access genuine medications, UK licensed doctors and leading expert support from our customer service department all while having the treatment delivered to their door. 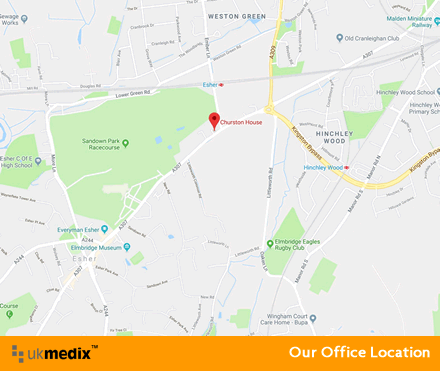 We know that getting your medication when you need it most is vitally important and that is why UKMedix and our UK network of pharmacies strive to get your treatment to you as soon as possible, making use of international signed for shipping. Please note that an adult signature will be required at the delivery address requested.